This Ring is made of alloy. This Ring is studded with cubic zirconia (CZ) stone. 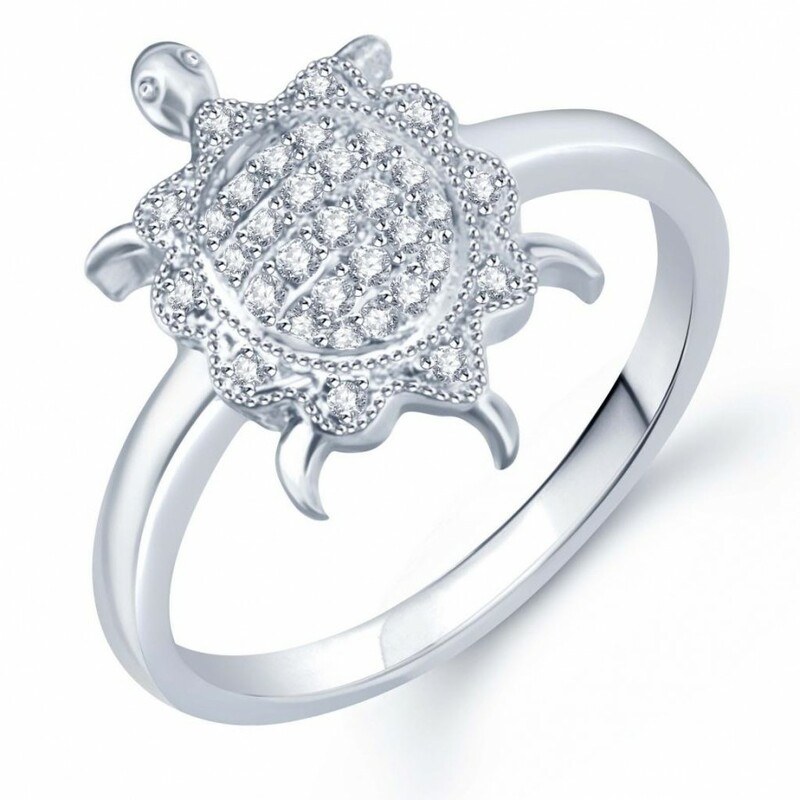 The model of the Ring is made of CAD/CAM design which gives look of real diamond jewellery. The plating of the metal done by Rhodium. This Ring has high end fashion design which has elegance and style. That will add radiance to the natural beauty of a woman.